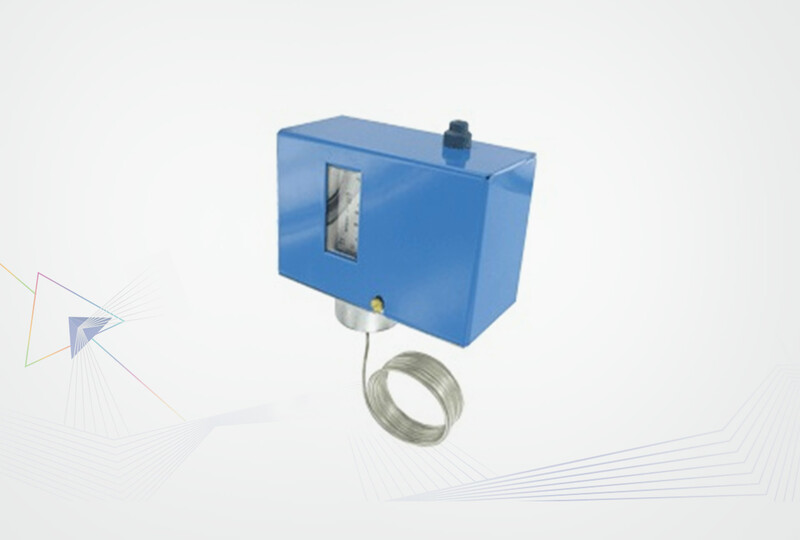 This electric surface mounted thermostat has a Single-Pole, Double-Throw (SPDT) contact mechanism and is designed especially for mounting on pipes. The TS-141-0530 Duct High Limit Control Thermostat is duct mounted and has a rigid bulb, bi-metal rod and tube construction. The TS-AC Series Sensors are duct averaging temperature sensors. These devices provide precision temperature sensing of mixed air ducts. This temperature sensor is available with various lengths (6’, 12’, 20’, and 24’) and various enclosures to fit any application. The TS-AC Series Sensors are duct averaging temperature sensors. 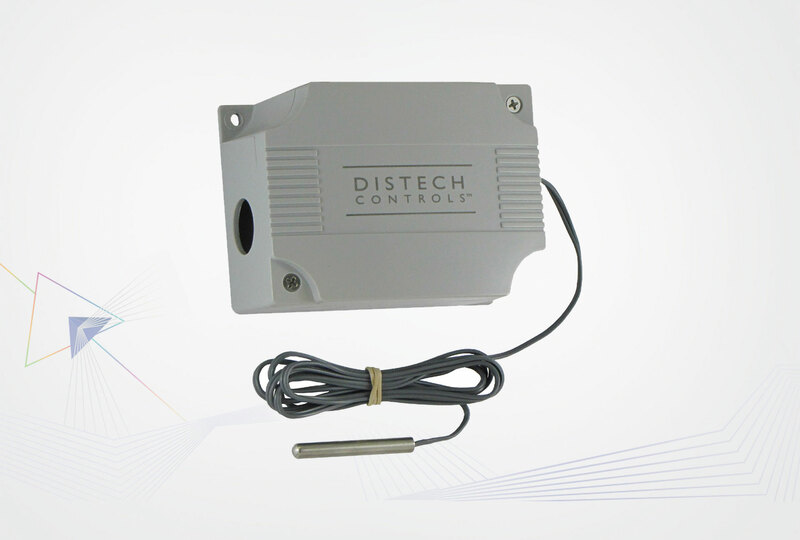 These devices provide precision temperature sensing of mixed air ducts. This temperature sensor is available with various lengths (6’, 12’, 20’, and 24’) and various enclosures to fit any application. The duct averaging sensor incorporates numerous sensors inside a copper tube. It acts as a single sensor, averaging any temperature change across the sensors. The copper tube is bendable to a radius of 4” and can crisscross a duct or plenum to average out temperature stratification. The enclosures contain pre-formed 1/2” knockouts for conduit connections. The sensors are conformal coated to protect the sensing elements against moisture migration. 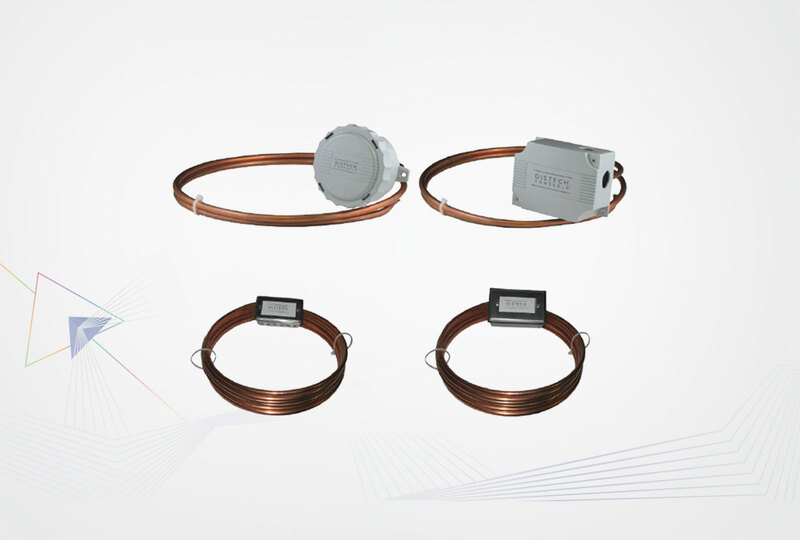 The TS-AC Transmitter Series are copper duct averaging temperature sensors. 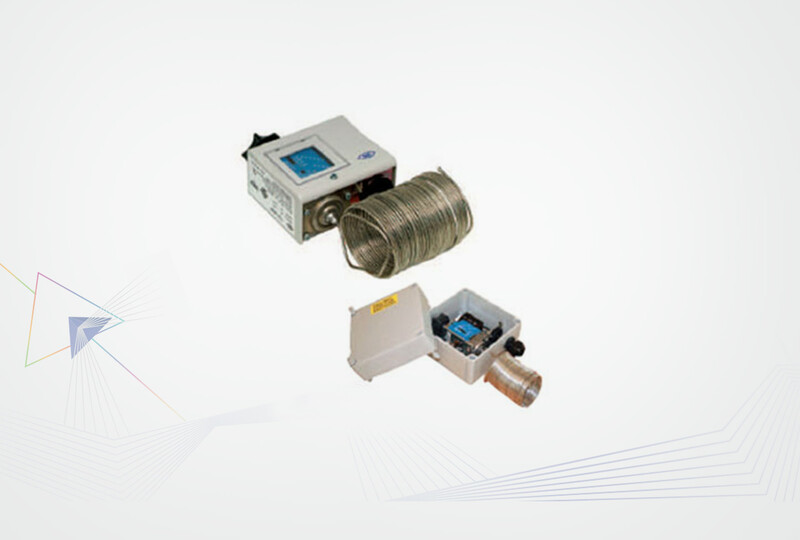 These devices provide precision temperature sensing of mixed air ducts. This temperature sensor is available with various lengths and various enclosures to fit any application. 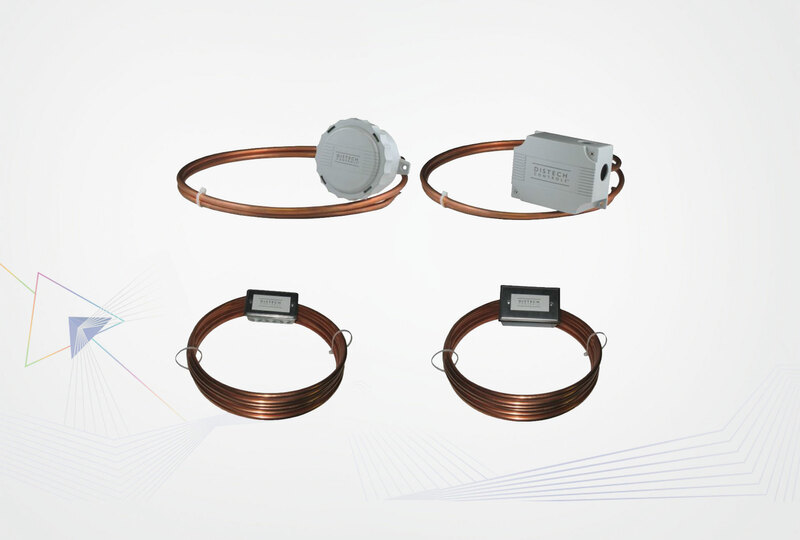 The TS-AC Transmitter Series are copper duct averaging temperature sensors. These devices provide precision temperature sensing of mixed air ducts. This temperature sensor is available with various lengths and various enclosures to fit any application. 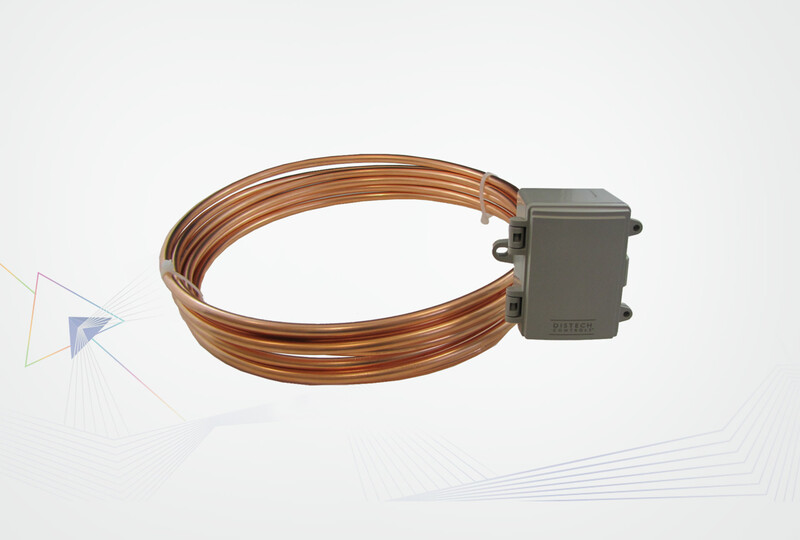 The duct averaging sensor incorporates numerous sensors inside a copper tube. It acts as a single sensor, averaging any temperature change across the sensors. The TS-AC2X Series Sensors are duct averaging temperature sensors. 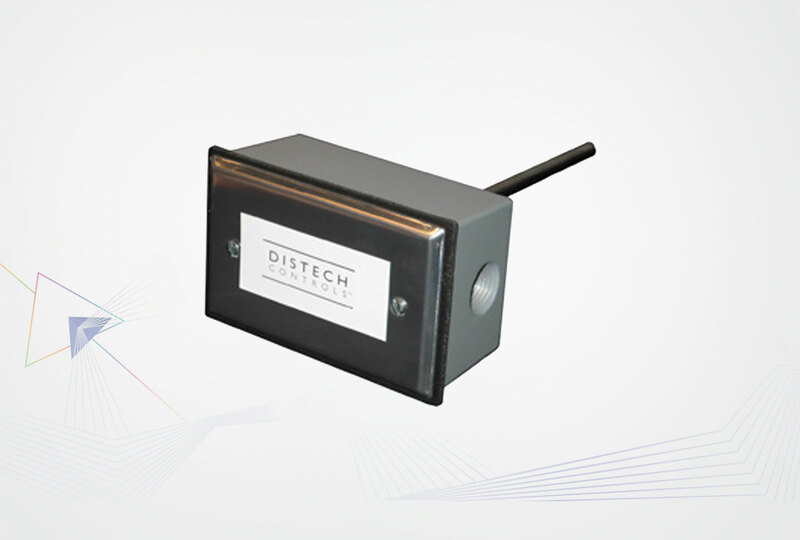 These devices provide precision temperature sensing for mixed-air ducts. The duct averaging sensor incorporates numerous sensors inside a copper tube. The TS-AC2X Series Sensors are duct averaging temperature sensors. 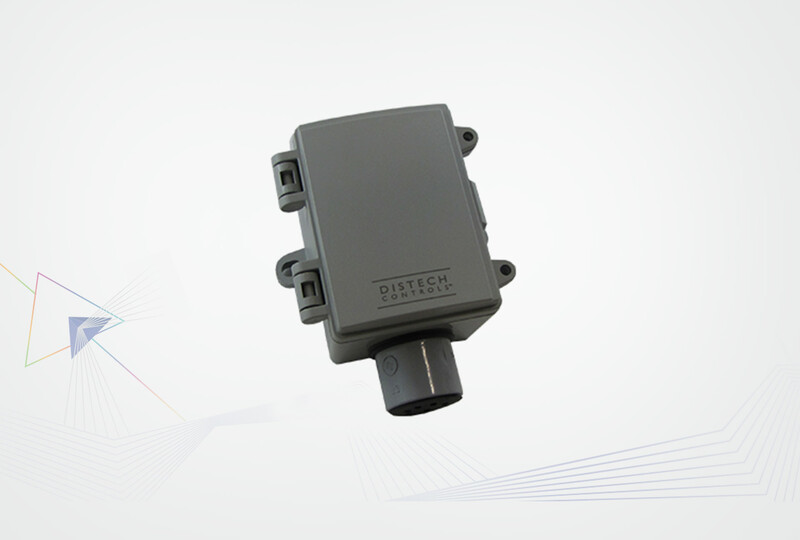 These devices provide precision temperature sensing for mixed-air ducts. The duct averaging sensor incorporates numerous sensors inside a copper tube. It acts as a single sensor, averaging any temperature change across the sensors. The copper tube is bendable to a radius of 4” (2.5cm) and can crisscross a duct or plenum to average out temperature stratification. The enclosure contains pre-formed 1/2” (12.5mm) knockouts for conduit connections. The sensors are conformal-coated to protect the sensing elements against moisture migration. 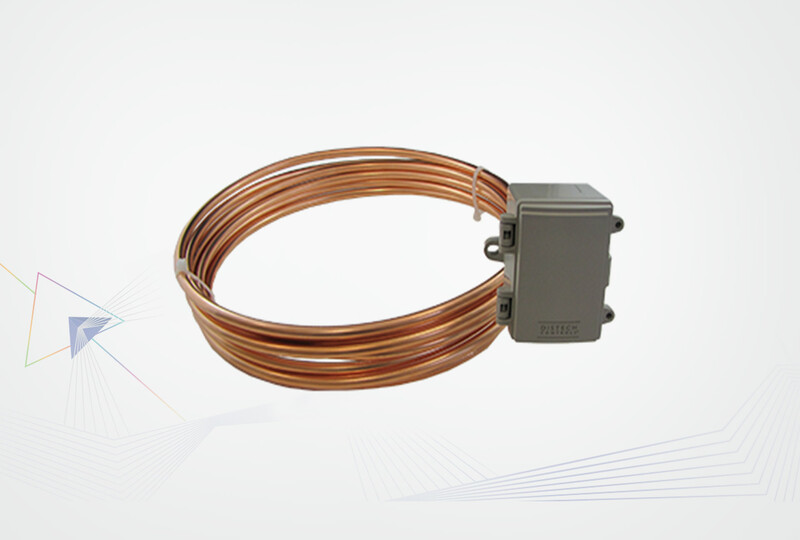 The TS-ACyyy2X Transmitter Series are copper duct averaging temperature sensors. These devices provide precision temperature sensing of mixed air ducts. This temperature sensor is available with various lengths to fit any application. The TS-ACyyy2X Transmitter Series are copper duct averaging temperature sensors. 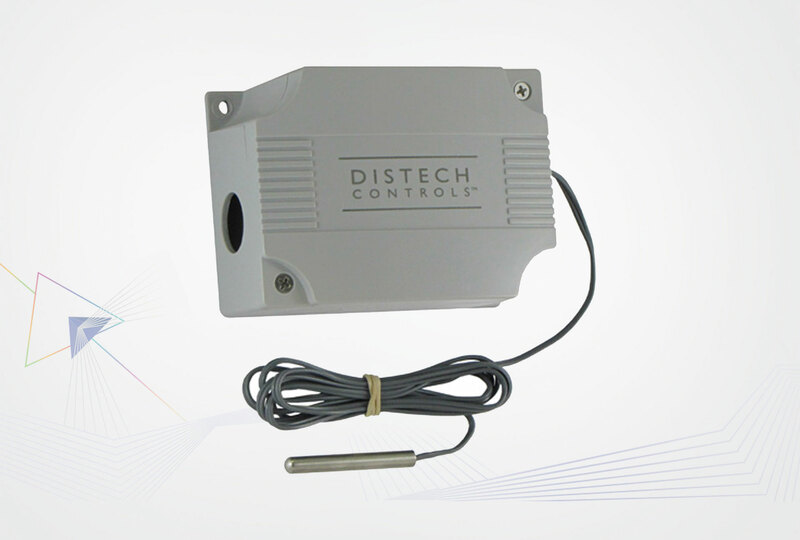 These devices provide precision temperature sensing of mixed air ducts. This temperature sensor is available with various lengths to fit any application. The duct averaging sensor incorporates numerous sensors inside a copper tube. It acts as a single sensor, averaging any temperature change across the sensors. This series of flexible duct averaging temperature sensors provide precision temperature sensing of mixed air ducts. 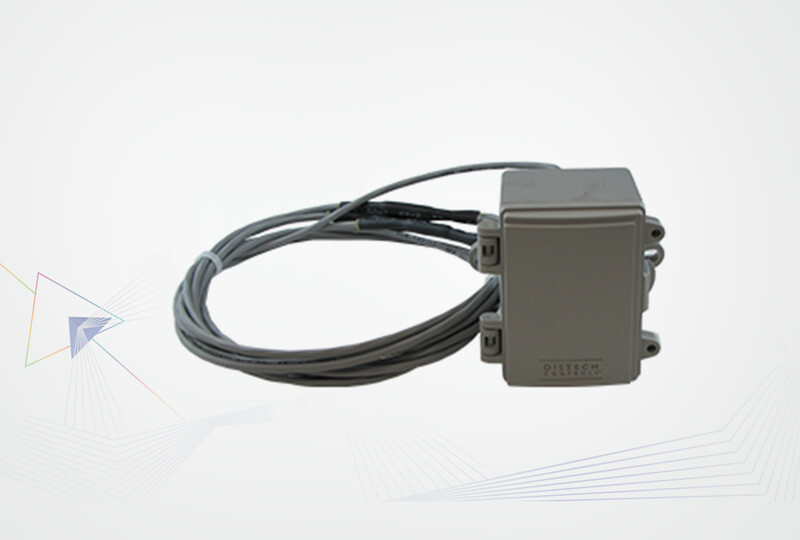 It incorporates numerous sensors on an FT6 plenum rated wiring cable. It acts as a single sensor, averaging any temperature change across the sensors. 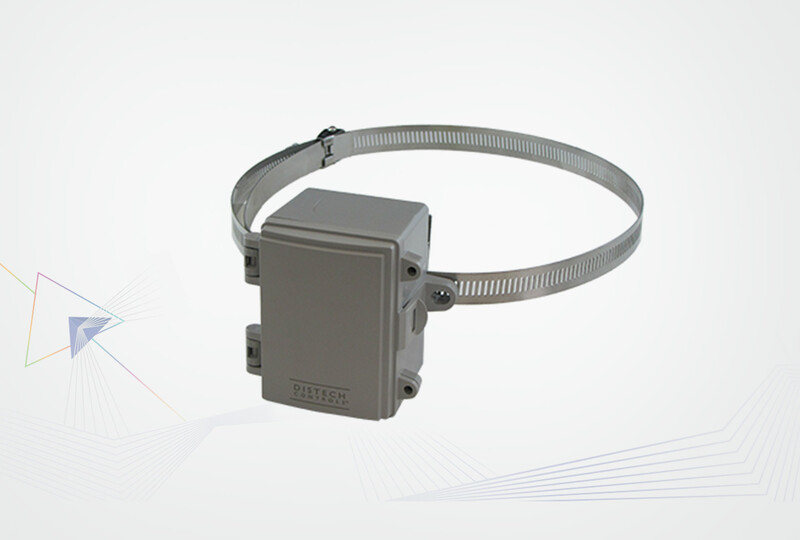 The TS-AP Transmitter Series are flexible duct temperature averaging transmitters. 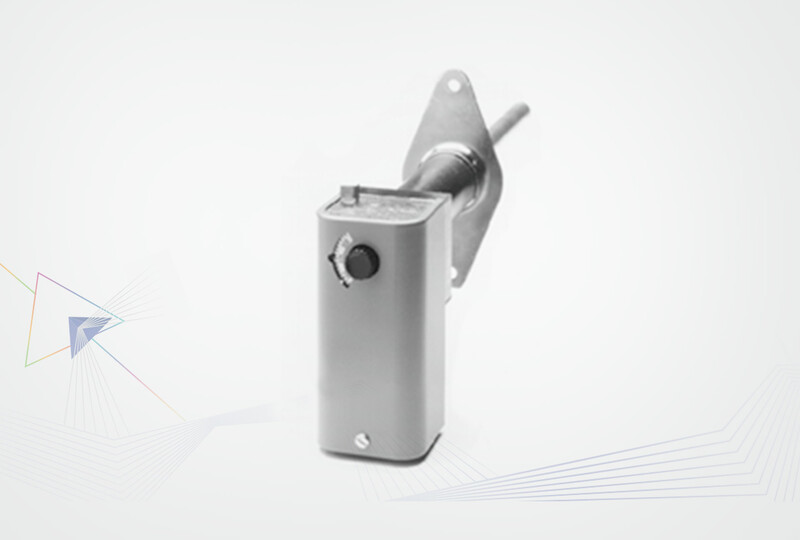 The multi-point duct (averaging) mounted temperature transmitter is equipped with a platinum RTD sensor and a transmitter that provides a high accuracy signal with excellent long term stability, low hysteresis and fast response. 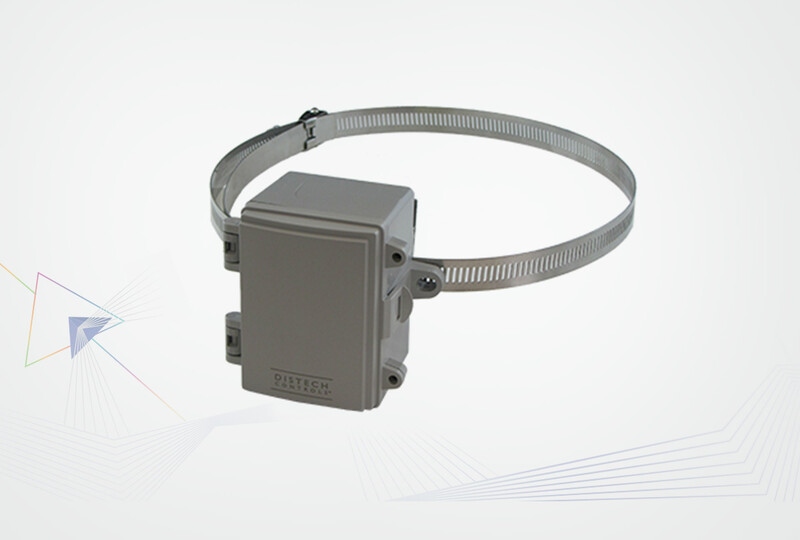 The TS-AP Transmitter Series are flexible duct temperature averaging transmitters. The multi-point duct (averaging) mounted temperature transmitter is equipped with a platinum RTD sensor and a transmitter that provides a high accuracy signal with excellent long term stability, low hysteresis and fast response. 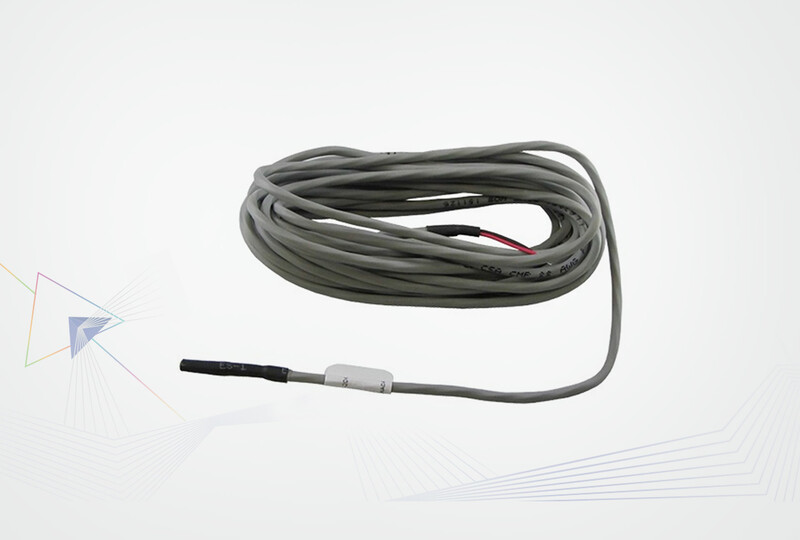 The sensing cable is constructed to provide excellent heat transfer, fast response time, and is available in several lengths and quantity of sensing elements. The TS-APyyy2X Transmitter Series are flexible duct temperature averaging transmitters. 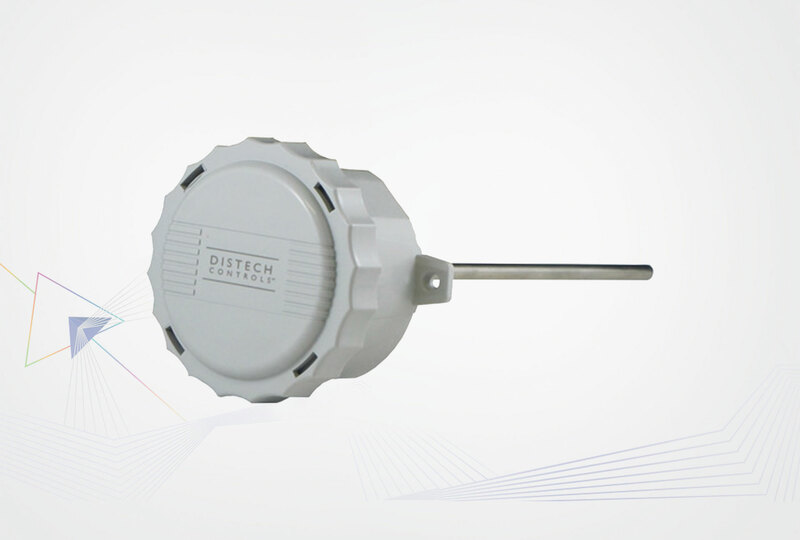 The multi-point duct (averaging) mounted temperature transmitter is equipped with a platinum RTD sensor and a transmitter that provides a high accuracy signal with excellent long-term stability, low hysteresis, and fast response. The TS-APyyy2X Transmitter Series are flexible duct temperature averaging transmitters. 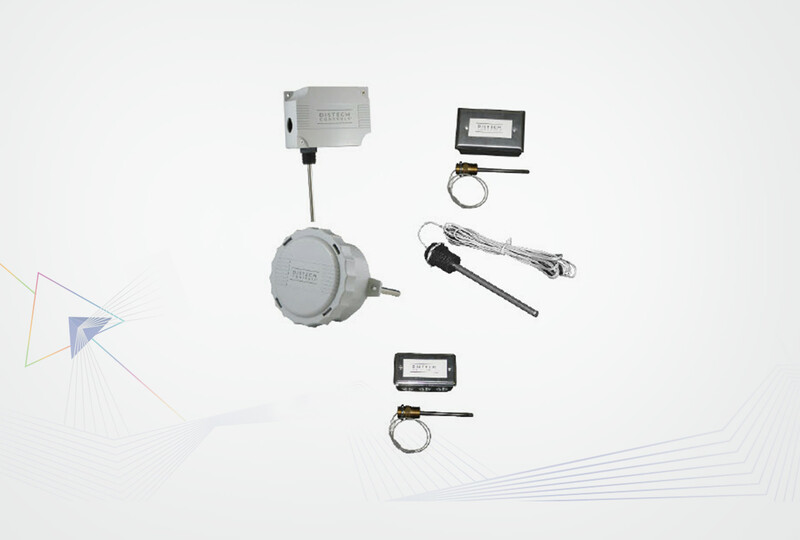 The multi-point duct (averaging) mounted temperature transmitter is equipped with a platinum RTD sensor and a transmitter that provides a high accuracy signal with excellent long-term stability, low hysteresis, and fast response. The sensing cable is constructed to provide excellent heat transfer, fast response time, and is available in several lengths and quantities of sensing elements. The TS-AR Sensor Series are rigid duct averaging temperature sensors. They are encapsulated in a 6.35 mm (0.25”) OD, 304 stainless steel probe. All probes provide excellent heat transfer, fast response and resist moisture penetration. The TS-AR Sensor Series are rigid duct averaging temperature sensors. They are encapsulated in a 6.35 mm (0.25”) OD, 304 stainless steel probe. All probes provide excellent heat transfer, fast response and resist moisture penetration. This temperature sensor is available with various probe lengths and various enclosures to fit any application. It can accommodate a wide variety of sensing elements such as NTC thermistors, RTD elements, Nickel RTD elements and IC sensors. This series of rigid duct averaging temperature transmitters incorporate numerous precision platinum RTDs at equal distances, and a stainless steel probe. All probes provide excellent heat transfer, fast response and resist moisture penetration. This series of rigid duct averaging temperature transmitters incorporate numerous precision platinum RTDs at equal distances, and a stainless steel probe. All probes provide excellent heat transfer, fast response and resist moisture penetration. This temperature transmitter is available with various probe lengths and various enclosures to fit any application. This series of rigid duct averaging temperature transmitters incorporates numerous precision platinum RTDs at equal distances, and a stainless steel probe. All probes provide excellent heat transfer and fast response, and they resist moisture penetration. This series of rigid duct averaging temperature transmitters incorporates numerous precision platinum RTDs at equal distances, and a stainless steel probe. All probes provide excellent heat transfer and fast response, and they resist moisture penetration. 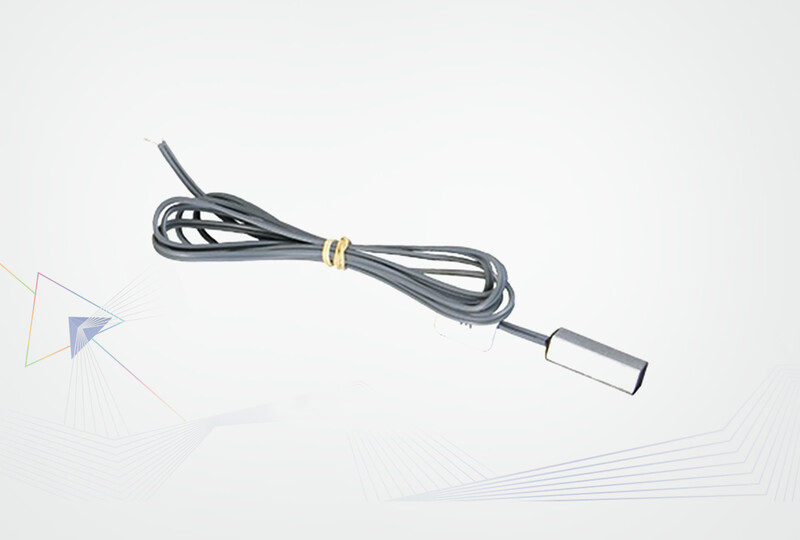 This temperature transmitter is available with various probe lengths. 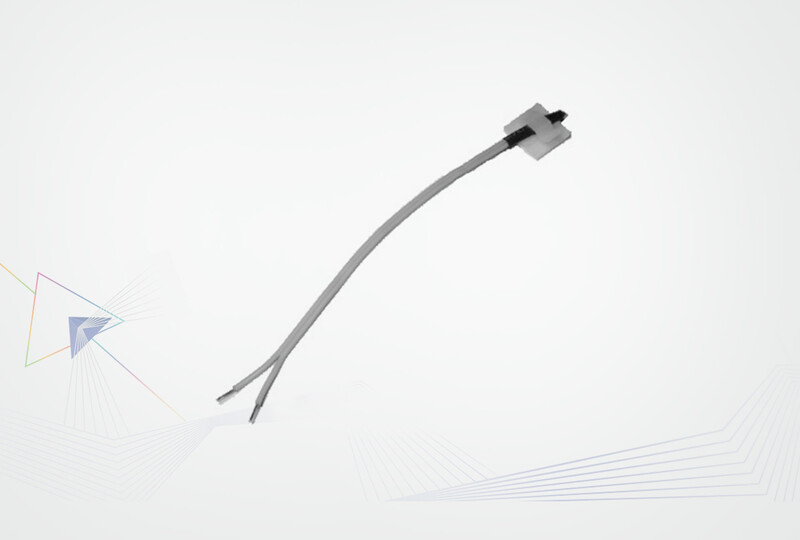 The TS-C Series are temperature sensors with a mounting clip. These devices provide precision temperature sensing of rooms. They are meant to be mounted in existing enclosures. This product offers a cost effective solution for customers who wish to have ease of installation to their Building Automation System. The TS-C Series are temperature sensors with a mounting clip. These devices provide precision temperature sensing of rooms. They are meant to be mounted in existing enclosures. This product offers a cost effective solution for customers who wish to have ease of installation to their Building Automation System. The TS-C series can accommodate a wide variety of sensing elements such as NTC thermistors, RTD elements, Nickel RTD elements and IC sensors. The TS-CS Series are single-point slab temperature sensors that utilize a precision sensor encapsulated in thermal conductive coating. All probes are constructed to provide excellent heat transfer, fast response and to resist moisture penetration. Different wire types and wire lengths are available. The TS-CS Series are single-point slab temperature sensors that utilize a precision sensor encapsulated in thermal conductive coating. All probes are constructed to provide excellent heat transfer, fast response and to resist moisture penetration. Different wire types and wire lengths are available. The TS-CS series can accommodate a wide variety of sensing elements such as NTC thermistors, RTD elements, Nickel RTD elements and IC sensors. The TS-D Series are duct temperature sensors. 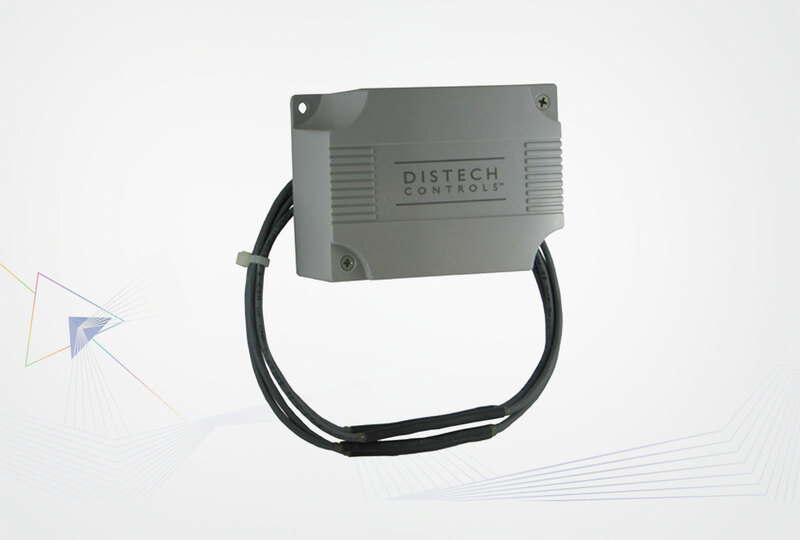 These devices provide precision temperature sensing of ducts. The TS-D single point duct temperature sensor utilizes a precision sensor encapsulated in a 6.35 mm (0.25”) OD, 304 series stainless steel probe and is available in various lengths. 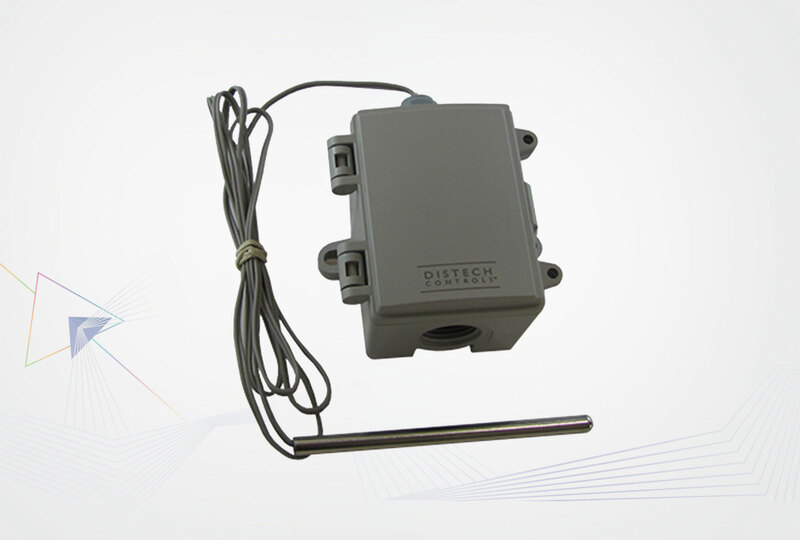 The TS-D Series are duct temperature sensors. 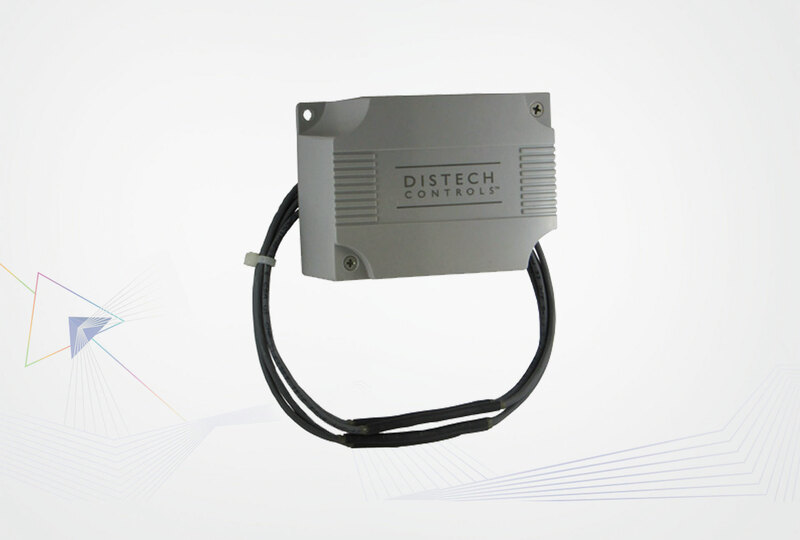 These devices provide precision temperature sensing of ducts. The TS-D single point duct temperature sensor utilizes a precision sensor encapsulated in a 6.35 mm (0.25”) OD, 304 series stainless steel probe and is available in various lengths. All probes provide excellent heat transfer, fast response and resistance to moisture penetration. This series of duct temperature transmitters incorporate a precision platinum RTD encapsulated in a 6.35 mm (0.25”) OD, and a 304 stainless steel probe. All probes provide excellent heat transfer, fast response and resist moisture penetration. This series of duct temperature transmitters incorporate a precision platinum RTD encapsulated in a 6.35 mm (0.25”) OD, and a 304 stainless steel probe. All probes provide excellent heat transfer, fast response and resist moisture penetration. A transmitter that provides a high accuracy signal with excellent long term stability, low hysteresis and fast response is provided. TS-D2X Series all-purpose temperature sensors provide precision temperature sensing for ducts. When combined with a TS-TW series S/S thermowell, they can be used to measure liquid temperature in pipes. TS-D2X Series all-purpose temperature sensors provide precision temperature sensing for ducts. When combined with a TS-TW series S/S thermowell, they can be used to measure liquid temperature in pipes. The TS-D2X single-point temperature sensor uses a precision sensor encapsulated in a 6.00 mm (0.236”) OD, a 304-series stainless steel probe, and it is available in various lengths. All probes provide excellent heat transfer, fast response and resistance to moisture penetration. The TS-DFS Low Limit Freeze Protection Switch series protects cooling coils in air handler systems by preventing frost build up on the coils. By sensing the lowest temperature along any 30 cm (1 foot) section of capillary, the DPDT manual or automatic reset relays signal the building management system, as well as cut off the fan. The TS-DFS Low Limit Freeze Protection Switch series protects cooling coils in air handler systems by preventing frost build up on the coils. 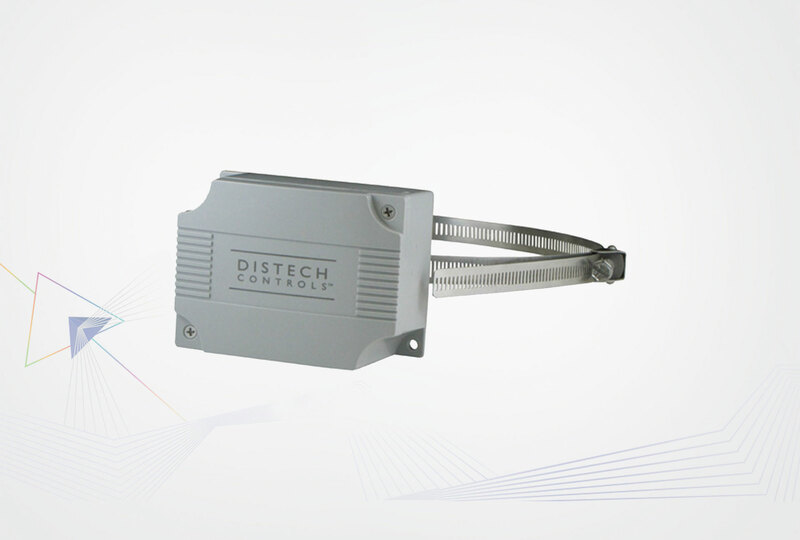 By sensing the lowest temperature along any 30 cm (1 foot) section of capillary, the DPDT manual or automatic reset relays signal the building management system, as well as cut off the fan. Set points can be adjusted as low as 1° C (34°F) utilizing the visual set point indicator and set point screw. The TS-Dyyy2X Series all-purpose temperature transmitters provide the precision temperature of a duct. When combined with a TS-TW series Stainless Steel thermowell, they can be used to measure liquid temperatures in a pipe. The TS-Dyyy2X Series all-purpose temperature transmitters provide the precision temperature of a duct. When combined with a TS-TW series Stainless Steel thermowell, they can be used to measure liquid temperatures in a pipe. The TS-Dyyy2X single-point temperature sensor utilizes a precision sensor encapsulated in a 6.00 mm (0.236”) OD and a 304-series stainless-steel probe. It is available in various lengths. All probes provide excellent heat transfer, fast response, and resistance to moisture penetration. 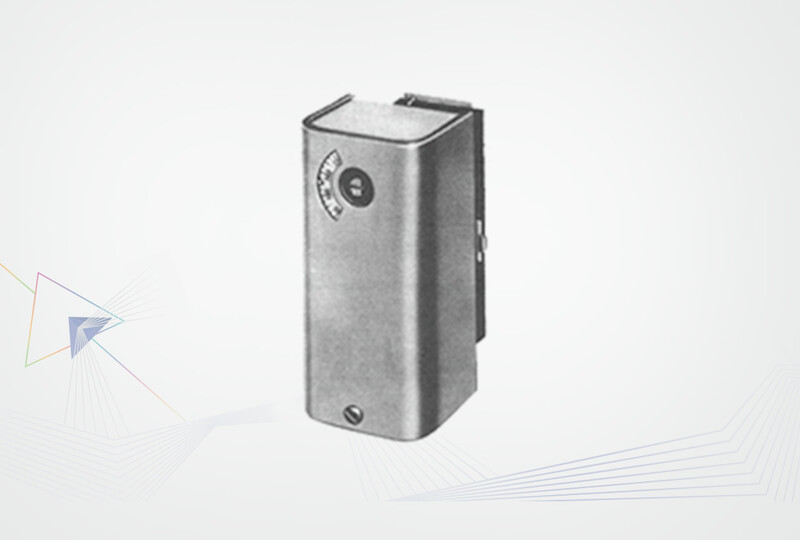 The transmitter offers a high-accuracy signal with excellent long-term stability, low hysteresis, and fast response. The TS-G sensor is single point glass temperature sensors that utilize a precision sensor encapsulated in an Aluminum probe (31.75 mm L x 9.525 mm W x 9.525 mm H (1.25” x .375” x .375”)). The standard wire length is 600 mm (24”). The TS-G sensor is single point glass temperature sensors that utilize a precision sensor encapsulated in an Aluminum probe (31.75 mm L x 9.525 mm W x 9.525 mm H (1.25” x .375” x .375”)). The standard wire length is 600 mm (24”). All probes are constructed to provide excellent heat transfer, fast response and are potted to resist moisture penetration The TS-G can accommodate a wide variety of sensing elements such as NTC thermistors, RTD elements, Nickel RTD elements and IC sensors. 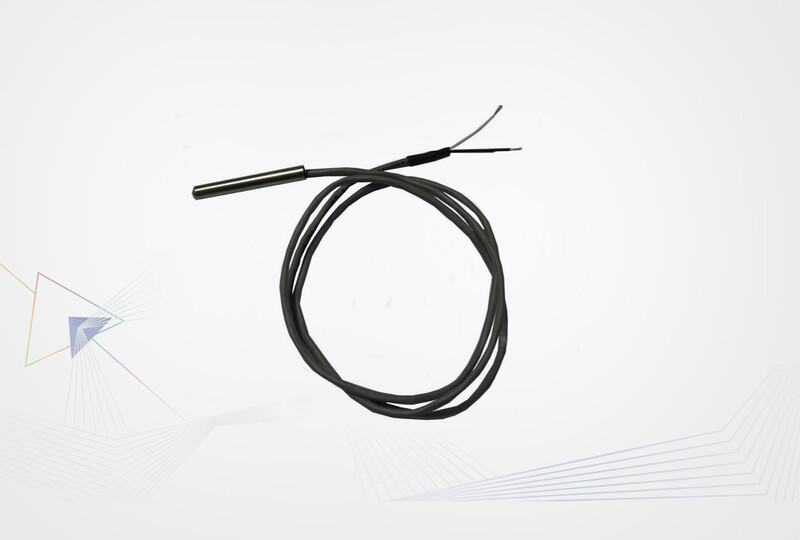 This series of single point temperature sensor utilizes a precision sensor encapsulated in a 6.35 mm (0.25”) OD, 304 series stainless steel probe and is available in various lengths. All probes provide excellent heat transfer, fast response and resistance to moisture penetration. The TS-I Series are single point immersion temperature transmitters, They incorporate a precision platinum RTD encapsulated in a stainless steel probe. All probes provide excellent heat transfer, fast response and resist moisture penetration. The TS-I Series are single point immersion temperature transmitters, They incorporate a precision platinum RTD encapsulated in a stainless steel probe. All probes provide excellent heat transfer, fast response and resist moisture penetration. A transmitter that provides a high accuracy signal with excellent long term stability, low hysteresis and fast response is provided. This temperature transmitter is available with various probe lengths and various enclosures to fit any application. 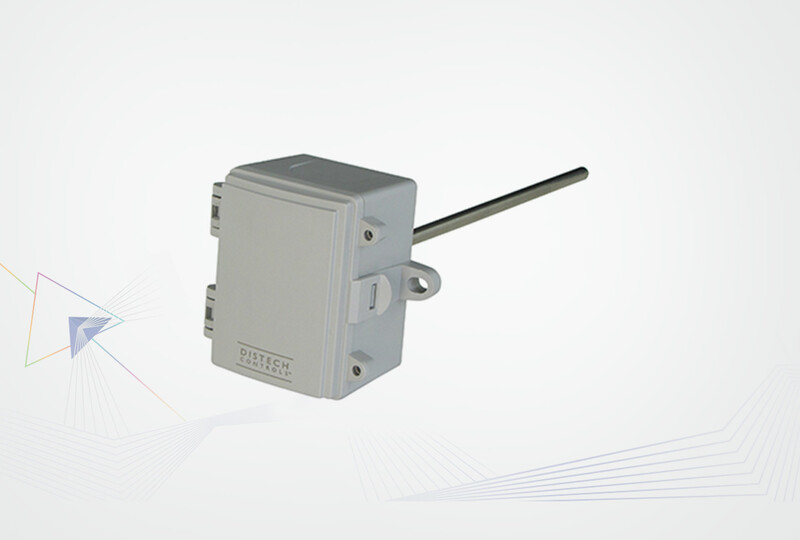 This series of sensors are single point outside air temperature sensors that utilizes a precision sensor. The sensing element is constructed to provide excellent heat transfer, fast response and are potted to resist moisture penetration. 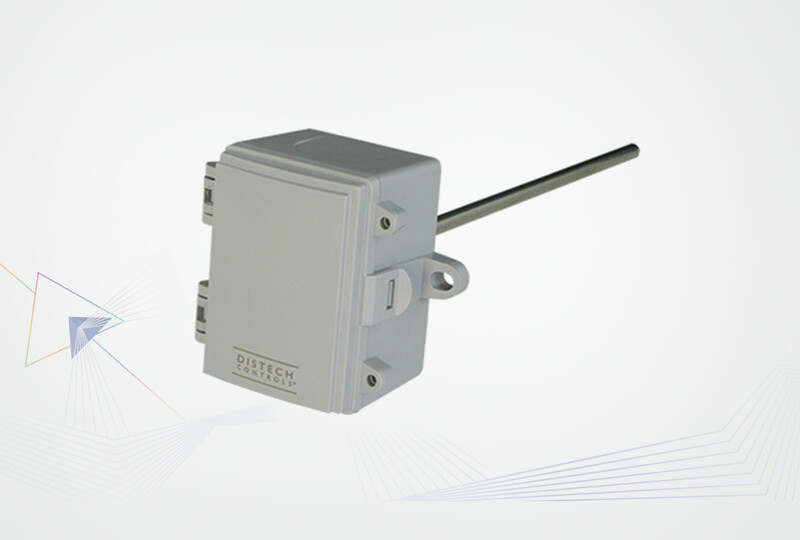 This series of sensors are single point outside air temperature sensors that utilizes a precision sensor. The sensing element is constructed to provide excellent heat transfer, fast response and are potted to resist moisture penetration. A sun and wind shield is integrated into the enclosure. This sensor should be mounted on an outside north facing wall using the provided mounting holes, under the eaves which will provide protection from direct sunlight. This series of a single point outside air temperature transmitters utilize a precision platinum RTD sensor. All probes are constructed to provide excellent heat transfer, fast response and are potted to resist moisture penetration. This series of a single point outside air temperature transmitters utilize a precision platinum RTD sensor. All probes are constructed to provide excellent heat transfer, fast response and are potted to resist moisture penetration. A sun and wind shield is integrated into the enclosure. 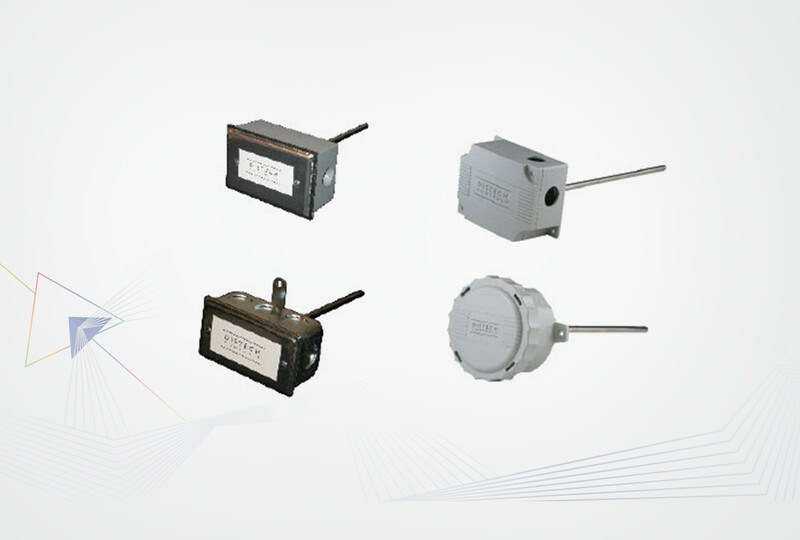 This series is composed of single-point precision temperature sensors for outside air. The sensing element is constructed so as to provide excellent heat transfer and fast response, and it is potted so as to resist moisture penetration. 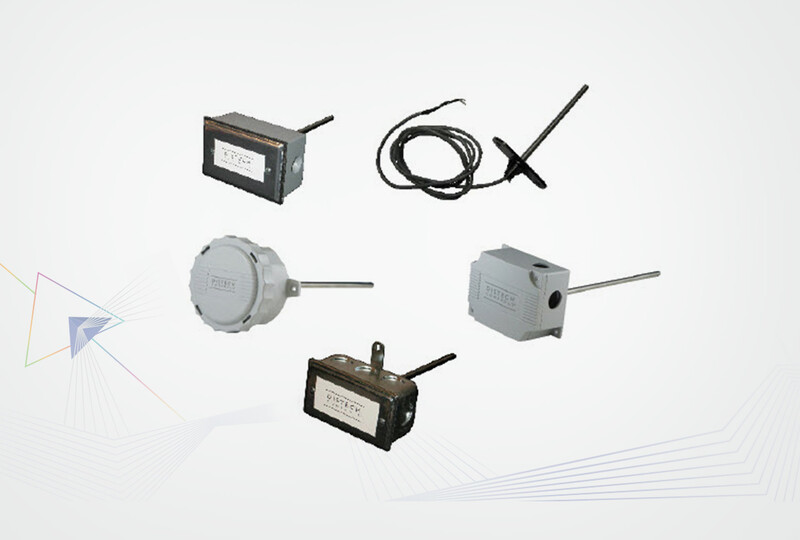 This series is composed of single-point precision temperature sensors for outside air. The sensing element is constructed so as to provide excellent heat transfer and fast response, and it is potted so as to resist moisture penetration. A sun and wind shield is integrated into the enclosure. The sensor should be mounted, using the provided mounting holes, on an outside north-facing wall under the eaves, so that is can be protected from direct sunlight. 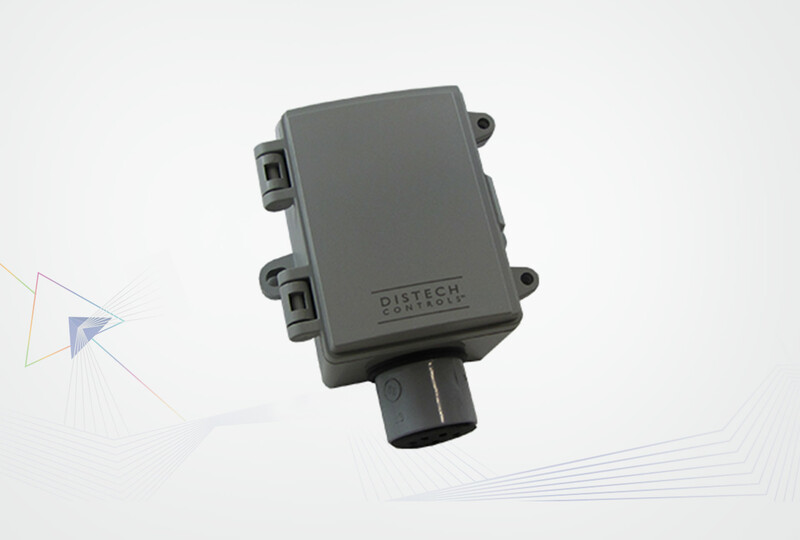 This series is composed of single-point temperature transmitters for outside air that use a precision platinum RTD sensor. All probes are constructed so as to provide excellent heat transfer and fast response, and they are potted so as to resist moisture penetration. This series is composed of single-point temperature transmitters for outside air that use a precision platinum RTD sensor. All probes are constructed so as to provide excellent heat transfer and fast response, and they are potted so as to resist moisture penetration. A sun and wind shield is integrated into the enclosure. The TS-PC are single point flying lead temperature sensors that utilize a precision sensor encapsulated in a 304 series stainless steel probe. All probes are constructed to provide excellent heat transfer, fast response and are potted to resist moisture penetration. The TS-R Transmitter Series are stainless steel wall plate temperature transmitters. 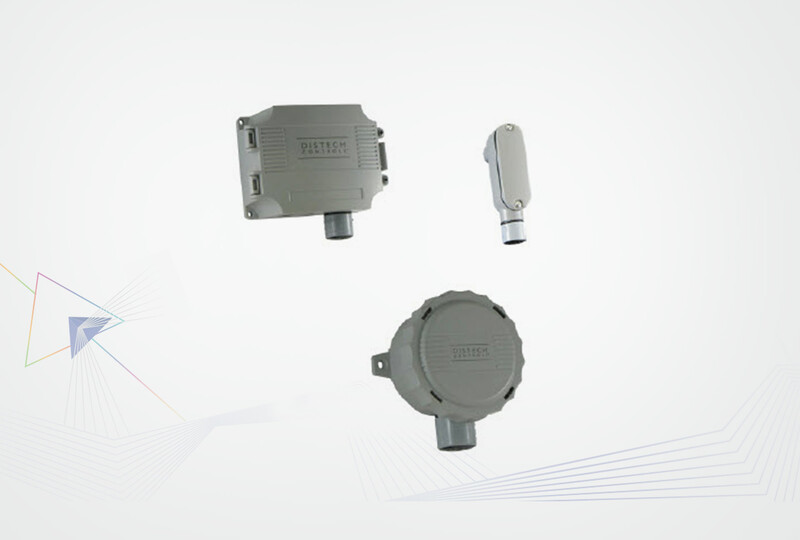 They are low profile, single gang transmitters that incorporate a precision platinum RTD and provide a high accuracy signal with excellent long-term stability, low hysteresis, and fast response for measurement of room temperatures. The TS-R Transmitter Series are stainless steel wall plate temperature transmitters. 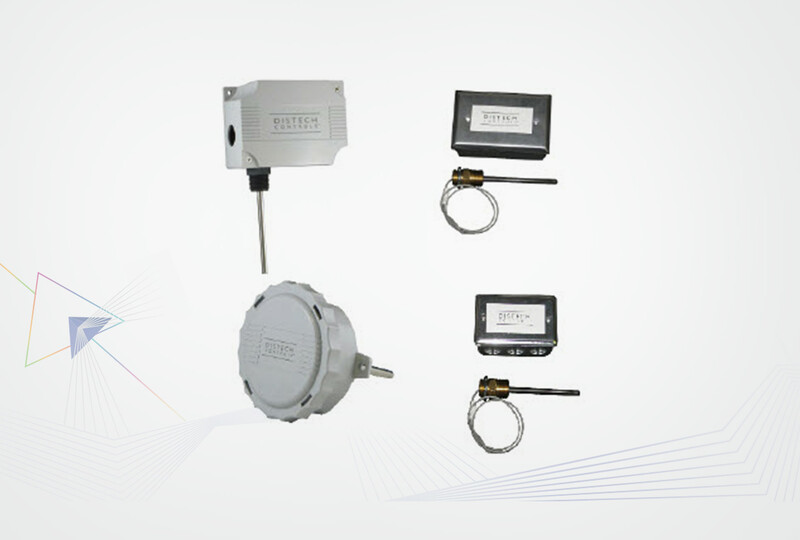 They are a low profile, single gang transmitter that incorporate a precision platinum RTD and provide a high accuracy signal with excellent long-term stability, low hysteresis, and fast response for measurement of room temperatures. The TS-R Transmitter Series can be mounted directly to a single gang electrical box or directly to a wall. Insulating foam is adhered to the back of the enclosure to provide a thermal barrier from internal wall temperatures. 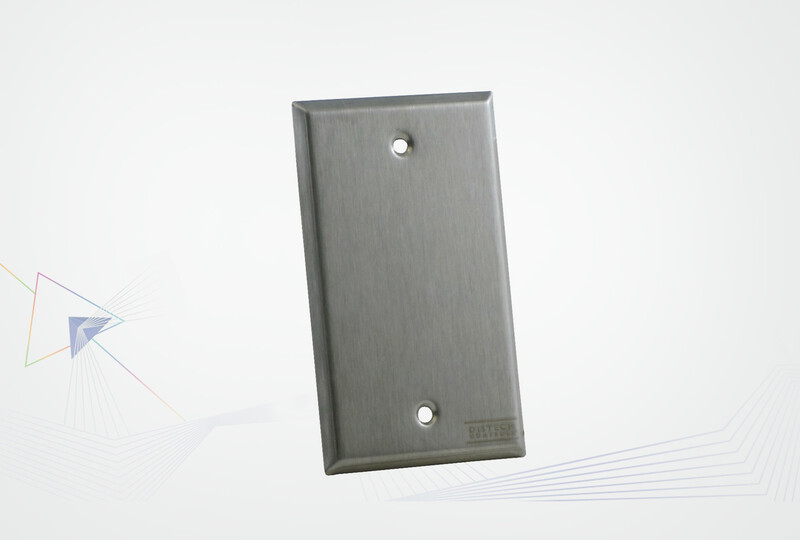 The TS-RMP Series is a single gang, blank stainless steel wall plate that incorporates a precision temperature sensor used to monitor room temperatures where additional security is required. 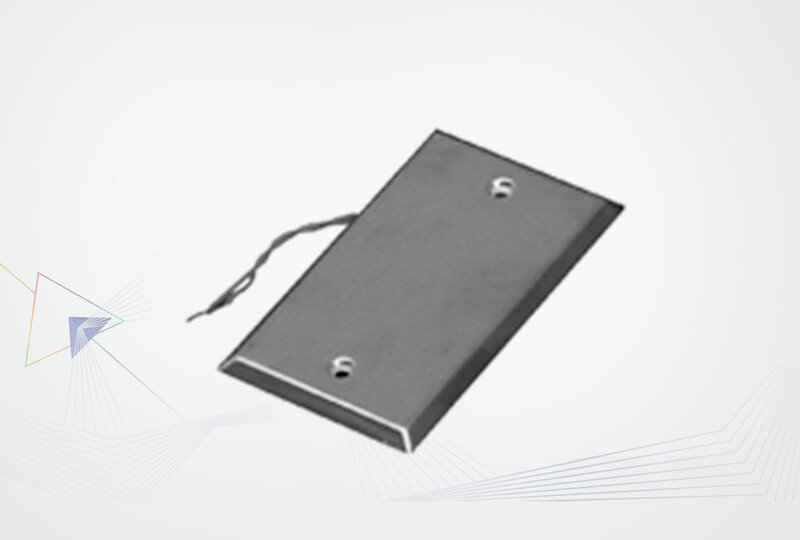 The TS-RMP Series is a single gang, blank stainless steel wall plate that incorporates a precision temperature sensor used to monitor room temperatures where additional security is required. These sensors can be flush mounted directly to a single gang electrical box or directly to a wall. Insulating foam is adhered to the back of the wall plate to provide a thermal barrier from internal wall temperatures. The TS-SP Sensor Series are strap-on temperature sensors. These devices provide precision temperature sensing of pipes and tanks. The single point strap-on temperature sensor utilizes a precision sensor encapsulated in a 6.35 mm (0.25”) OD, 304 stainless steel probe and is available in various lengths. The TS-SP Sensor Series are strap-on temperature sensors. These devices provide precision temperature sensing of pipes and tanks. The single point strap-on temperature sensor utilizes a precision sensor encapsulated in a 6.35 mm (0.25”) OD, 304 stainless steel probe and is available in various lengths. All probes are constructed to provide excellent heat transfer, fast response and are potted to resist moisture penetration. It is available with a variety of enclosures which contain pre-formed 1/2” knockouts for conduit connections. This series are single point strap-on temperature transmitters that incorporate a precision platinum RTD encapsulated in a stainless steel probe. All probes provide excellent heat transfer, fast response and resist moisture penetration. This series are single point strap-on temperature transmitters that incorporate a precision platinum RTD encapsulated in a stainless steel probe. All probes provide excellent heat transfer, fast response and resist moisture penetration. A transmitter that provides a high accuracy signal with excellent long term stability, low hysteresis and fast response is provided. This temperature transmitter is available with various enclosures to fit any application. The TS-SP2X Sensor represents a strap-on temperature sensor that provides precision temperature sensing for pipes and tanks. The single-point strap-on temperature sensor uses a precision sensor encapsulated in a 6.35 mm (0.25”) OD and a 304 stainless steel probe. The TS-SP2X Sensor represents a strap-on temperature sensor that provides precision temperature sensing for pipes and tanks. The single-point strap-on temperature sensor uses a precision sensor encapsulated in a 6.35 mm (0.25”) OD and a 304 stainless steel probe. It is available in various lengths. All probes are constructed so as to provide excellent heat transfer and fast response, and they are potted so as to resist moisture penetration. The sensor has a pre-formed 1/2” (12.7mm) knockout for conduit connections. Single-point strap-on temperature transmitter that incorporates a precision platinum RTD encapsulated in a stainless steel probe. All probes provide excellent heat transfer and fast response, and they resist moisture penetration. 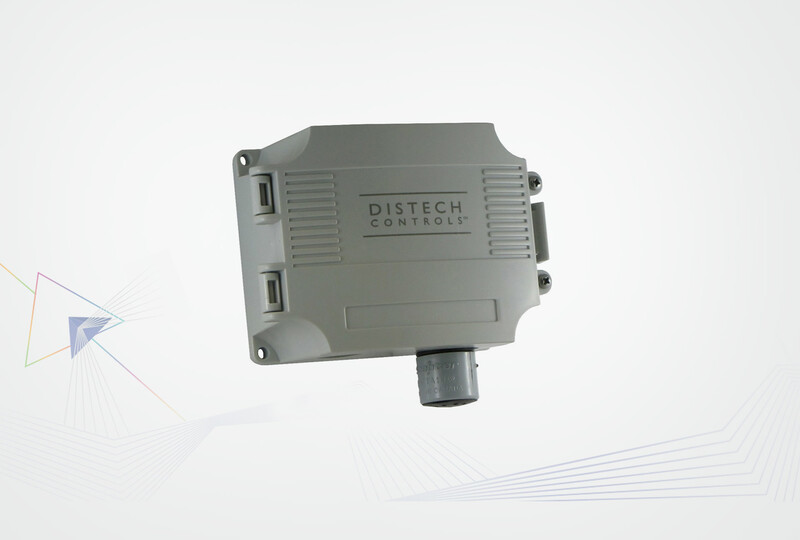 Provides a high-accuracy signal with excellent long-term stability, low hysteresis, and fast response. This series of single point strap-on temperature sensors incorporate a precision sensor bonded to a 38 mm x 38 mm (1.5”x 1.5”) aluminum plate and adhered to a 38 mm x 25.4 mm (1.5 x 1“) compressible foam. A 254 mm (10”) pipe clamp is provided to secure the assembly to various sizes of pipe. This series of single point strap-on temperature sensors incorporate a precision sensor bonded to a 38 mm x 38 mm (1.5”x 1.5”) aluminum plate and adhered to a 38 mm x 25.4 mm (1.5 x 1“) compressible foam. A 254 mm (10”) pipe clamp is provided to secure the assembly to various sizes of pipe. All probes are constructed to provide excellent heat transfer, fast response and are potted to resist moisture penetration. It is available with a variety of enclosures. The TS-SS Transmitter Series are single point strap-on temperature transmitters, They incorporate a precision platinum RTD bonded to a 1.5” x 1.5” Aluminum plate and adhered to 1” compressible foam. A 25.4 cm (10”) S/S Pipe clamp is provided to secure the assembly to various sizes of pipes. The TS-SS Transmitter Series are single point strap-on temperature transmitters, They incorporate a precision platinum RTD bonded to a 1.5” x 1.5” Aluminum plate and adhered to 1” compressible foam. A 25.4 cm (10”) S/S Pipe clamp is provided to secure the assembly to various sizes of pipes. All sensors provide excellent heat transfer, fast response and resist moisture penetration. A transmitter that provides a high accuracy signal with excellent long term stability, low hysteresis and fast response is provided. A 1000Ω Platinum, IEC 751, 385 Alpha, thin film sensor is standard. This single-point strap-on temperature sensor incorporates a precision sensor bonded to a 38 mm x 38 mm (1.5”x 1.5”) aluminum plate and adhered to a 38 mm x 25.4 mm (1.5 x 1“) compressible foam. A 254-mm (10”) pipe clamp is provided to secure the assembly to various pipe sizes. This single-point strap-on temperature sensor incorporates a precision sensor bonded to a 38 mm x 38 mm (1.5”x 1.5”) aluminum plate and adhered to a 38 mm x 25.4 mm (1.5 x 1“) compressible foam. A 254-mm (10”) pipe clamp is provided to secure the assembly to various pipe sizes. All probes are constructed to provide excellent heat transfer and fast response, and they are potted so as to resist moisture penetration. The TS-SSyyy2X Transmitter Series are single -point strap-on temperature transmitters. They incorporate a precision platinum RTD bonded to a 1.5” x 1.5” Aluminum plate and adhered to 1” compressible foam. A 25.4 cm (10”) S/S Pipe clamp is provided so as to fasten the assembly to various sizes of pipes. The TS-SSyyy2X Transmitter Series are single -point strap-on temperature transmitters. They incorporate a precision platinum RTD bonded to a 1.5” x 1.5” Aluminum plate and adhered to 1” compressible foam. A 25.4 cm (10”) S/S Pipe clamp is provided so as to fasten the assembly to various sizes of pipes. All sensors provide excellent heat transfer and fast response, and they resist moisture penetration. A transmitter that offers a high-accuracy signal with excellent long-term stability, low hysteresis, and fast response is provided. A 1000Ω Platinum, IEC 751, 385 Alpha, thin film sensor is standard. The TS-ST-FRE Series Flexible Duct Averaging Low Limit Thermostats (SPDT) provides a switch output based on the average temperature detected along a six metre capillary sensor. The TS-ST-FRE Series Flexible Duct Averaging Low Limit Thermostats (SPDT) provides a switch output based on the average temperature detected along a six metre capillary sensor. A common application is for frost protection on fresh air intakes or airconditioning systems, to prevent the icing up of filters, fans and coils. The capillary is fixed in a matrix across the duct, in a position downstream of the pre-heater or frost coil.